Legendary playwrights from Oscar Wilde to George Bernard Shaw, talented actors like Liam Neeson and Michael Fassbender, and historic theaters all take center stage in Ireland. Discover Ireland on stage. And don’t miss the Dublin Theatre Festival, where the best in performing arts from Ireland, and around the world, come together. Dear Reader, there’s a lot more information on this post at the end of this link, enjoy! 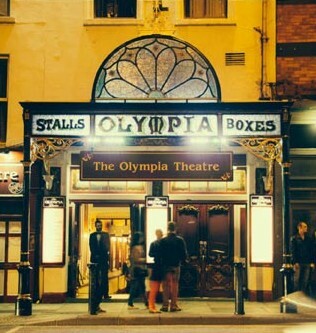 This entry was posted in Arts / LifeStyle / Travel and tagged Dublin, Ireland, opera, Plays, theater, theatre. Bookmark the permalink.